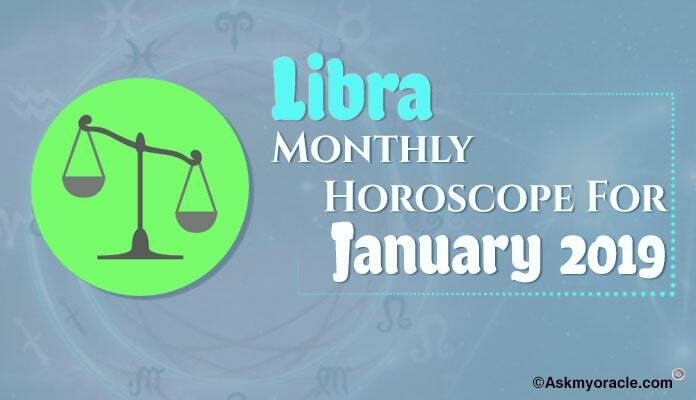 People born under Libra sun sign are social animals who don’t like being alone but always be surrounded with people. 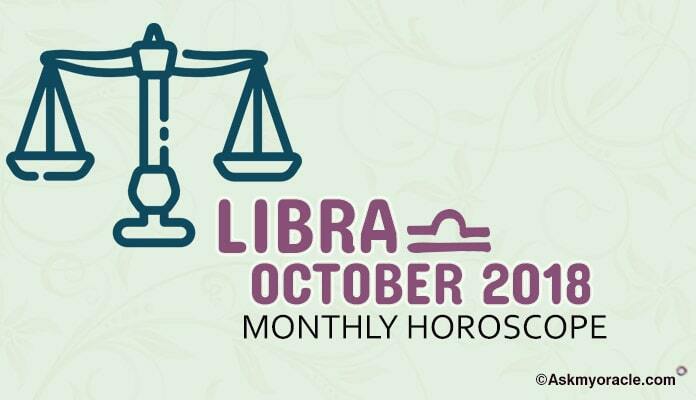 They always love to live a balanced life with has to be a blend of spirituality and materialism, fun with adventure and a peaceful home life. They are born with impressive intelligence and great looks which make them quite attractive individuals. They are very cooperative and love art and music. They enjoy visiting new places and appreciate beauty. They love to have discussions and debates. They are fair-minded but they are also very indecisive. They always procrastinate confrontation and find it extremely difficult to make a choice. And because of this they end up with self pity. 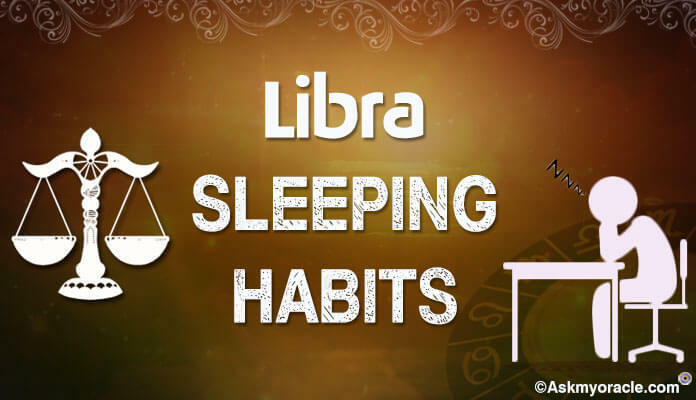 Normal sleep of people born under Libra zodiac sign is around 8 hours which is quite a healthy sleep. This is because of their approach towards life to have a balance in everything they do. They are very particular with their sleep and therefore, they avoid sleeping late at nights. They prefer following their routine and go to bed at their regular bed time. Librans cannot just sleep anywhere. They prefer neat and nicely done bed to enjoy a comfortable sleep. They understand the importance of a good sleep and they try not to compromise with it. They usually avoid sleeping late and it clearly reflects on their health. But this doesn’t mean that they can survive on days when they have been able to meet the basic sleep requirement of their body. In order to balance their sleep they don’t mind sleeping as and when they find and sometimes they also end up sleeping beyond their normal sleep hours. They really love their bed and they don’t mind spending more time in it. For them having a balanced sleep is extremely important as it helps them have a physical and mental balance. 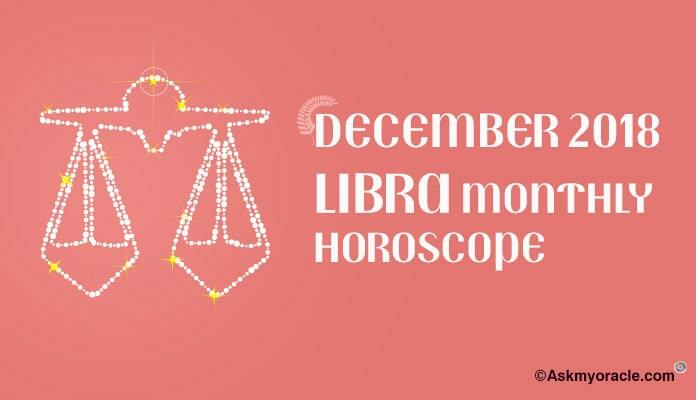 Though this sun sign enjoys good amount of sleep without any issues to bother but to make sure that they sleep well, here are a few tips that can be of good help. Don’t get drifted with thoughts. You tend to get carried away once you start to think. Don’t let that happen when you are in bed or else you might end up losing on your sleep. Make sure that your bed is nicely done and so is your room as these are the primary things you need in order to enjoy a comfortable sleep. 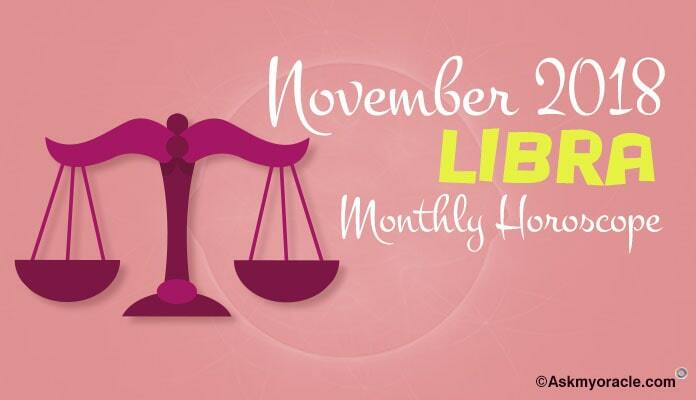 If a Libra doesn’t like the place where he is suppose to be sleeping then he will never be able to enjoy it. 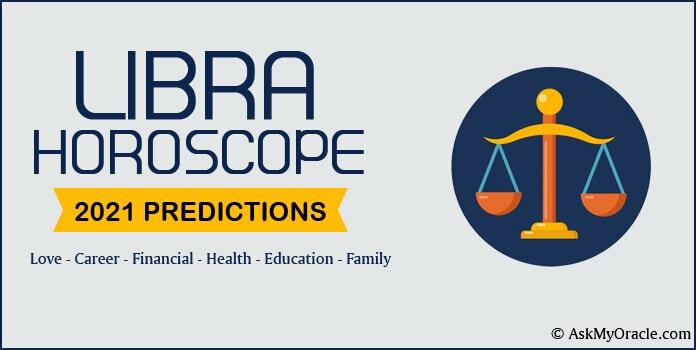 With these tips, Librans can enjoy healthier and happier sleeping hours and once they enjoy it, they are expected to get lazier as they would not want to leave their bed.